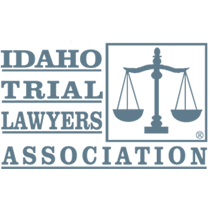 Find an attorney focused on civil trial law in Idaho. 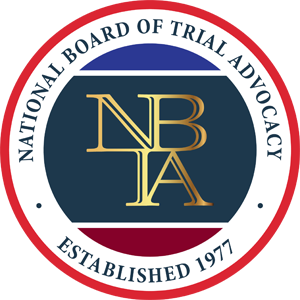 Civil trial law is defined to include litigation of civil controversies in federal and state court as opposed to criminal matters. In most civil trial law cases the litigation involves money damages. 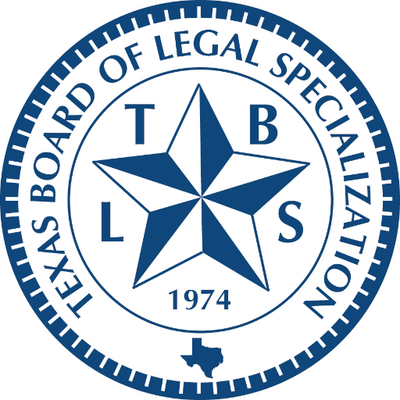 Examples of civil trial law matters would include personal injury litigation, medical malpractice, business law, construction claims, insurance claims and a wide variety of other types of civil controversies. When choosing a civil litigator in Idaho consider the attorney's experience in the courtroom taking similar civil lawsuits or disputes to trial before a jury.